Who doesn't like a multifunctional furniture? 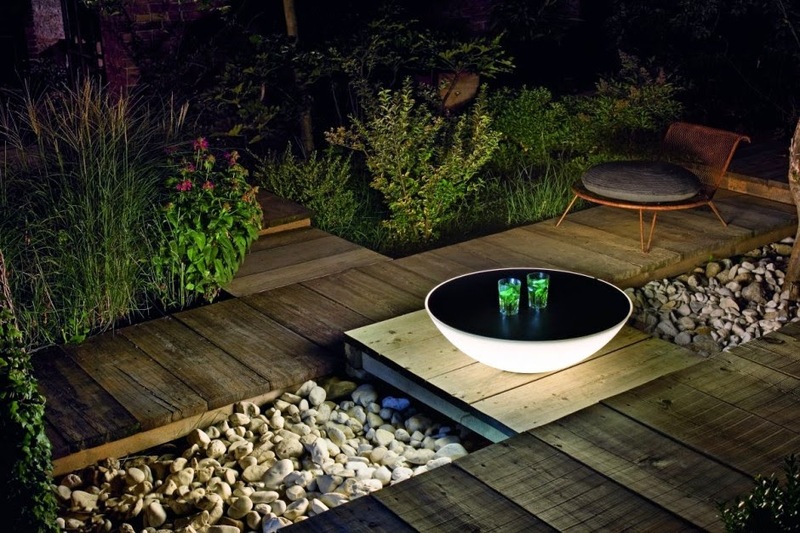 This indoor/ outdoor light called Solar, designed by Jean Marie Massaud for Foscarini, can also function like a side table for drinks. The indoor version has a slight concave top while the outdoor version is flat to allow water to drain off easily. The flat surface on the top acts like a reflecting surface and help diffuse lights below. Result is a serene light source that gives indirect light to interior or exterior.